Join guides Kaitlin and Jan to discover hidden love stories in the exhibits on display. 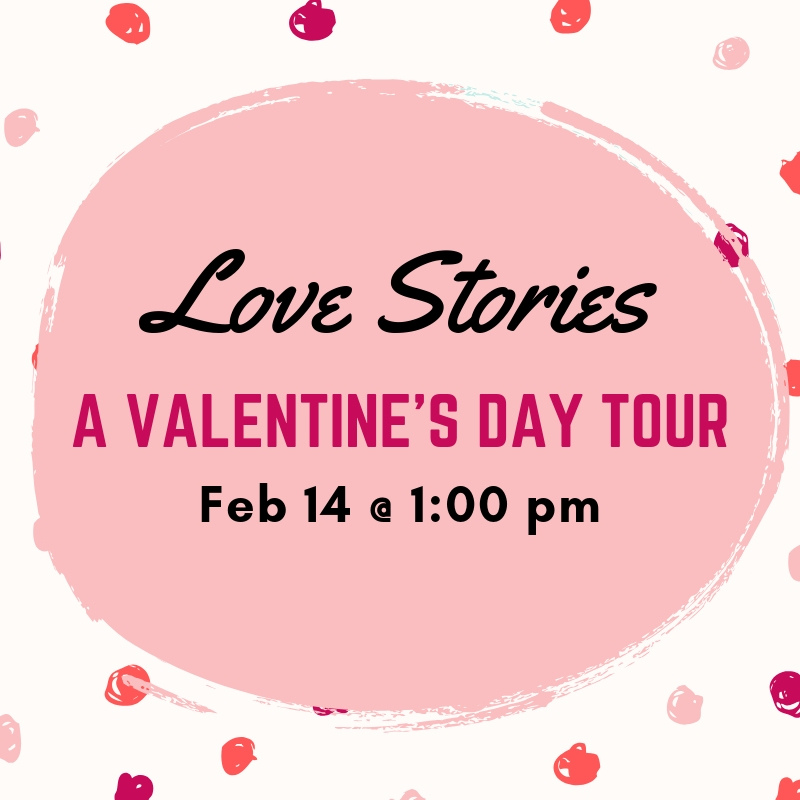 Tour will include gossip, games, and valentine's themed snacks! Participants should meet in the rotunda on the second floor of the Richard B. Russell Building Special Collections Libraries (300 S. Hull Street, Athens, GA).